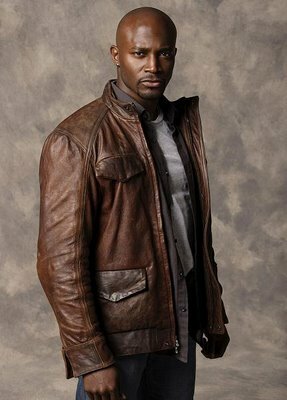 The title of man of the week goes to actor Taye Diggs. At 39 years old, this man is the total package. Remember his double episode in Will and Grace when he was playing Will's boy? Exactly!